You want your business to be associated with the best, and that’s what we offer. 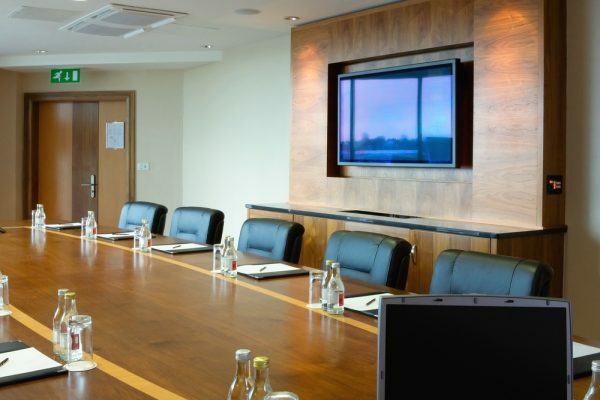 Ranging from installation of single and multiple TV and video screens to sound systems that set the tone for your business, both indoors and out. Including systems for lighting, shades and climate control, let you easily adjust the ambiance and comfort of your business throughout the course of the day, or pre-program them so you can set it and forget it. We know that lost time equals lost business. We’ll help you keep moving with business solutions that work as hard as you do. At EPOS, we offer comprehensive business automation systems and electrical services that help you get the most out of every day. That allow you to work smarter and more efficiently, including interactive smart TVs, projectors, and audio/video conferencing systems. 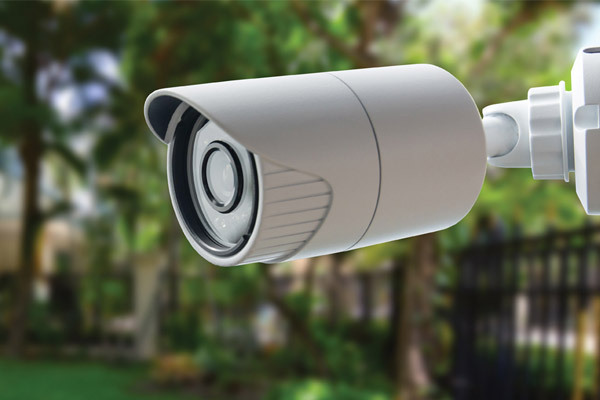 To monitor and record activity on your property, including closed circuit television and digital video recorders. 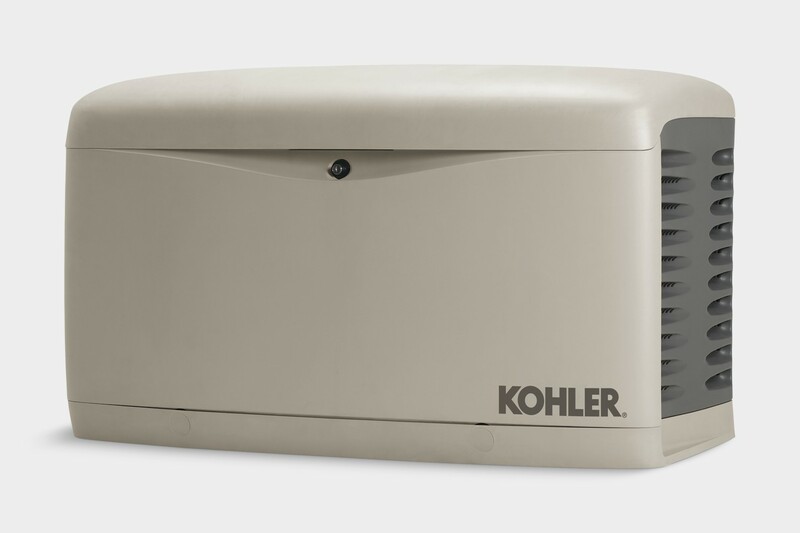 That keep your power on during an outage. Getting ahead in business takes a lot of work. We can help lighten your load, so you can focus on what’s really important. If you need something more than what you see here, let us know. The options for business automation systems are always growing, and we can help you grow with them. We also offer a range of technology assurance plans to ensure that your business keeps running smoothly, day and night.